Charge, connect and prepare to explore newfound freedom with the revolutionary Pioneers. 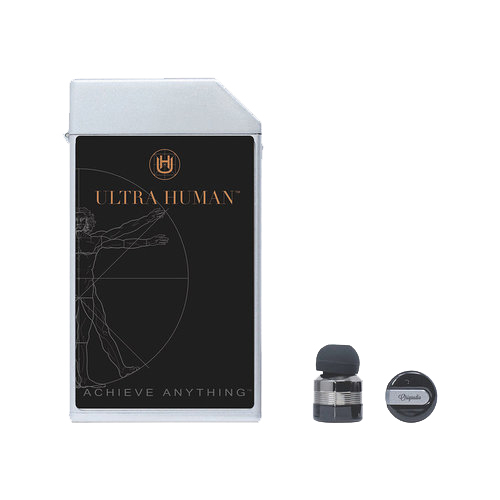 The sleek and ergonomic dual-function charging base and 4400mAh power bank combine with true wireless earbuds to deliver unhindered stereo sound. Transcend beyond the average experience of sound. They’ll keep you tuned into your world, no matter where your journey takes you.